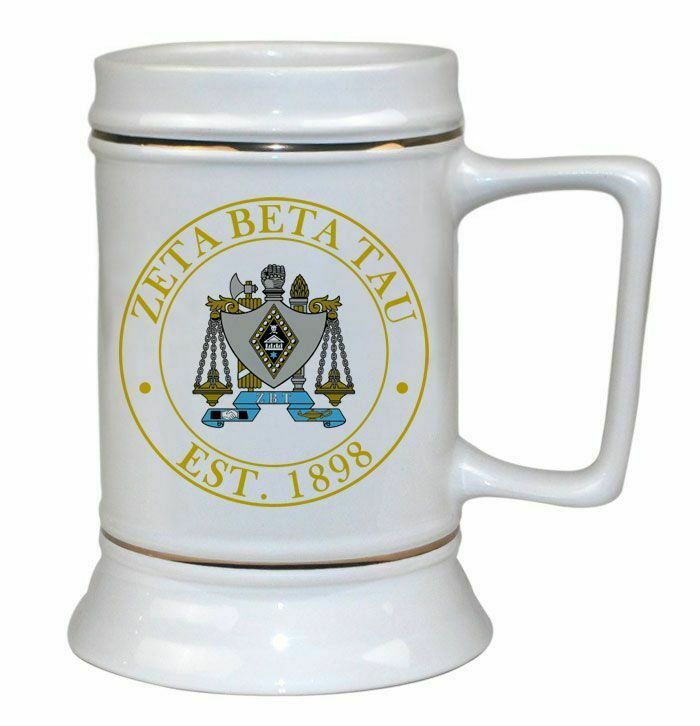 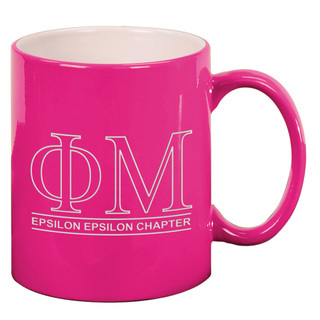 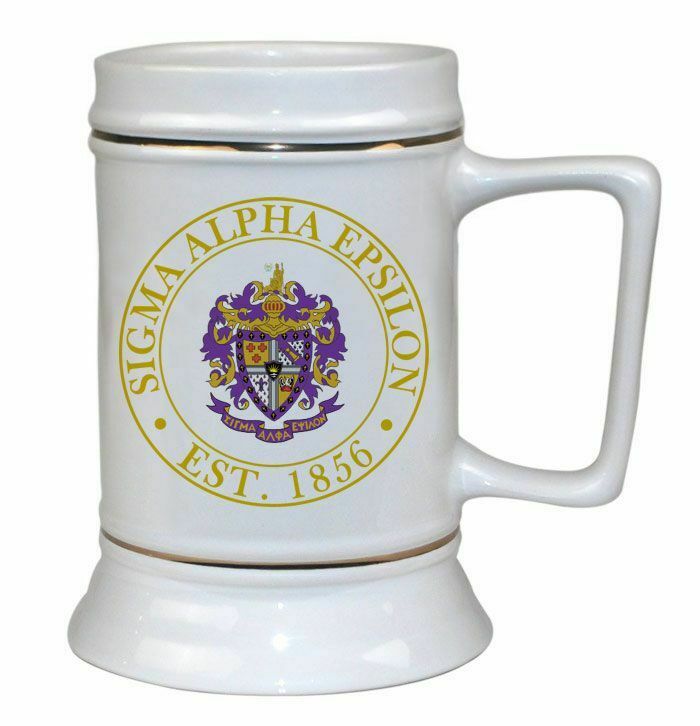 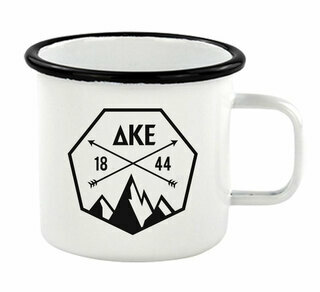 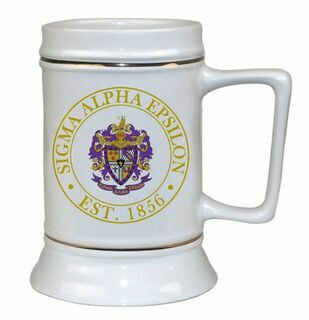 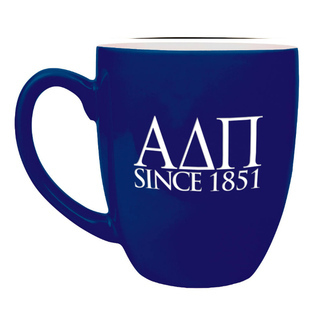 This great Fraternity Ceramic Steins is 18oz. 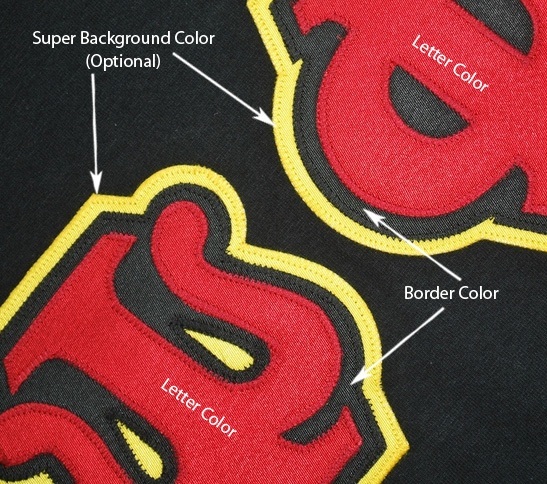 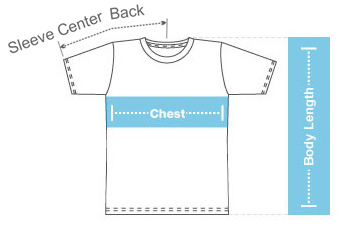 and can be customized with a line of text below your crest. 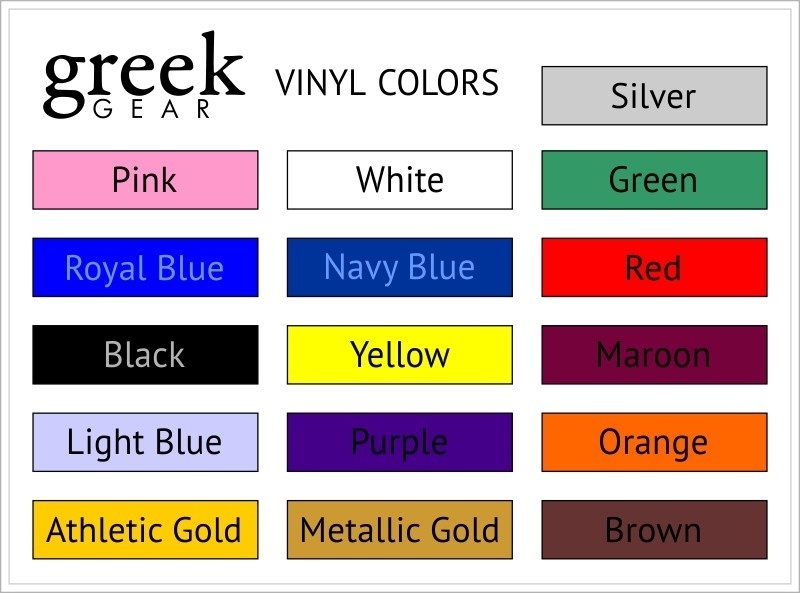 Great for names, chapters, etc.